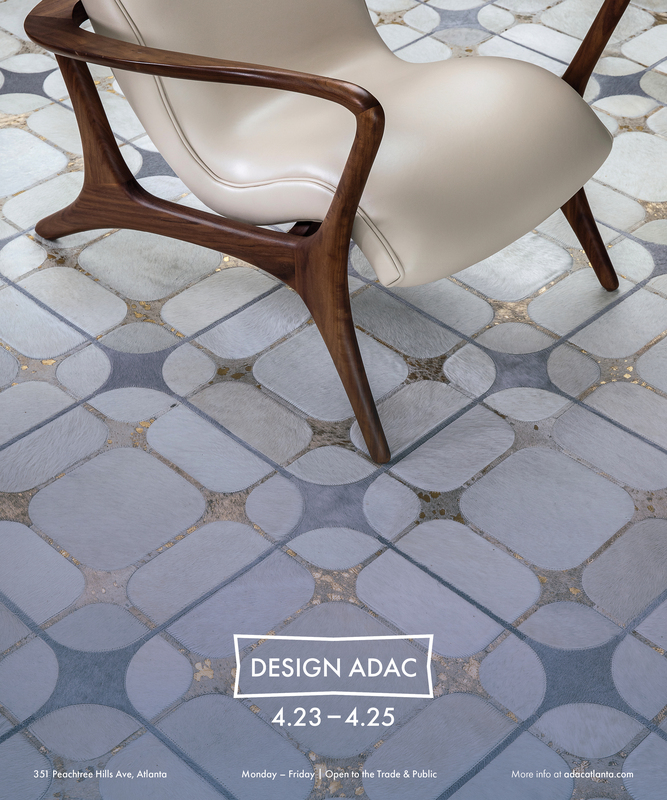 This year, ADAC is packed with events for designers and design enthusiasts alike. Whether you’re looking to find inspiration or sharpen your skills, there is something for everyone. One of #Team360’s favorite events is the design center’s annual spring market, DESIGN ADAC. Returning for three days from April 23-25, the free-to-attend celebration honors the fusing of art forms with the practicality of function to create a new world of finely-crafted products. This year’s lineup brings together an esteemed array of keynote speakers as well as local and national designers, media, and design enthusiasts and will dive into the diverse sources of inspiration that are shaping today’s design industry. ADAC will also reveal a commemorative display, called The Winner’s Circle, honoring the legacy of past Southeast Designers and Architect of the Year Award winners, including Beth Webb, John Oetgen, D. Stanley Dixon, and more. This new window display honors the personalities, passions, and perspectives of these deserving Awards recipients, whose innovative, unique, and beautiful work continues to inspire the design industry in the Southeast and beyond. Registration is now open. To view the full lineup, head to https://adacatlanta.com/design-adac/.